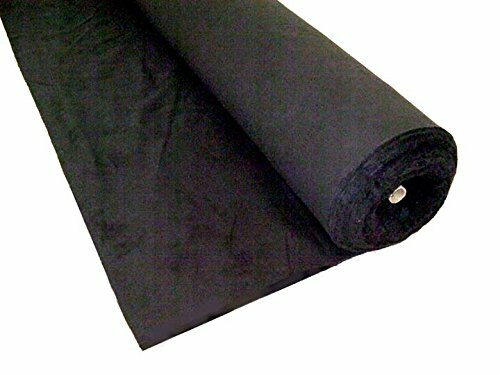 No gloss flame retardant cotton fabric, 54" x 25" yd. Commonly used for temporary masking and draping where light reflection is undesirable. Typical applications include film and photographic studios and set. If you have any questions about this product by OnlineEEI, contact us by completing and submitting the form below. If you are looking for a specif part number, please include it with your message.